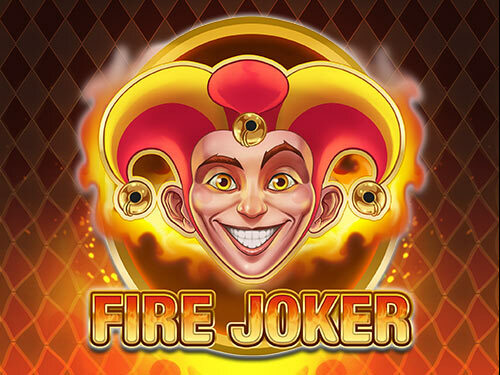 Fire Joker is a classic slot released by Play’n GO in June 2016 and coming with a modern twist. Everything about this game is so innovative, including its captivating soundtrack which you will surely enjoy if you like electronic music. If this music genre is not your cup of tea, just turn the sound off and enjoy other slot’s features. Fire Joker slot is a fruit machine, so your reels will be populated with all sorts of fruits accompanied with BARs, starts and 7s. The biggest star of the 3-reel 5-payline slot machine is the jester acting as Wild and delivering the biggest payout. 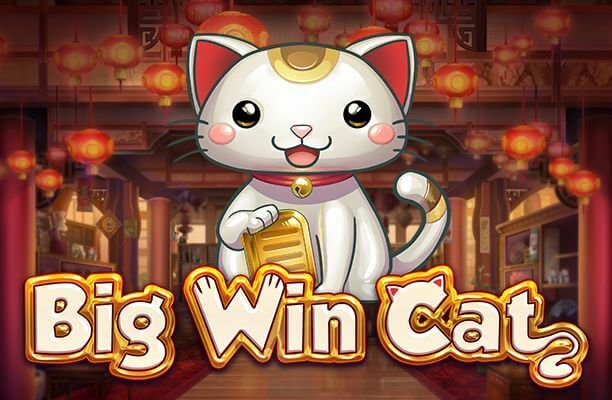 The game also offers re-spins and Wheel of Multipliers which can boost your winnings up to 10x. Set your reels on fire and win up to 800x your bet. 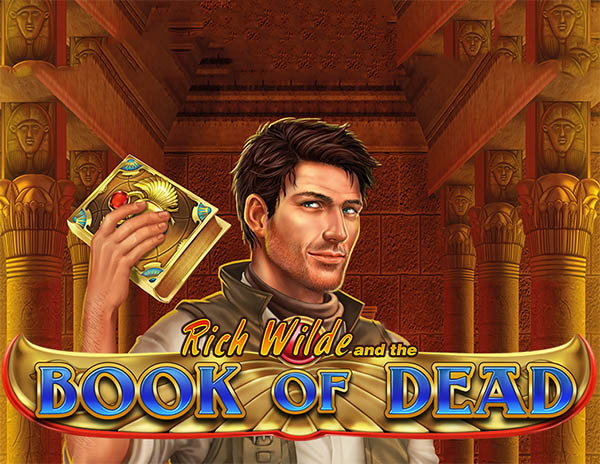 Slot machines look better and better with each new release on the market, but you won’t find many classic slots that will provide you with such a unique gaming experience. It appears that Play’n GO is quite good in that and Fire Joker slot is a perfect example. The reels are home to Xs, cherries, lemons, grapes and plums delivering low-value payouts whereas BARs, stars and 7s are high-paying symbols. The jester acts as the joker or Wild and award 80 coins for covering an entire payline with symbols of a kind. 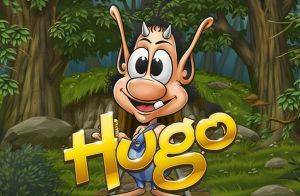 As you play and win the music score will get more and more dynamic adding to the overall fiery atmosphere of the game. Setting your stake is quite simple, you just have to select a total bet from the menu below the reels. It can be anywhere between only £0.05 and £100 per spin. 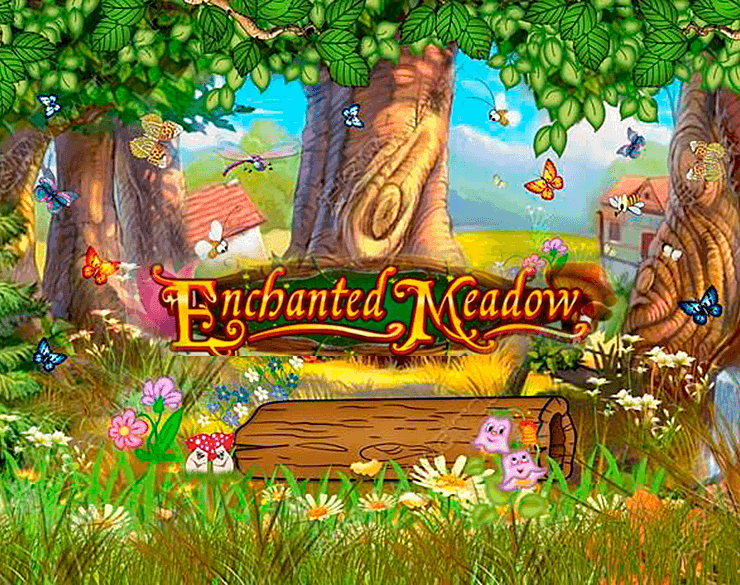 The game comes equipped with the Autoplay feature enabling you to activate up to 50 consecutive spins. The option will let you enjoy the fiery party on the reels without interruption. To win an award you have to land 3 symbols of a kind along with a paying line. It’s quite hot in here, but it will get even hotter thanks to rewarding bonus features incorporated in the Fire Joker slot. Jester Wild is the only special symbol, but the fun doesn’t end here. Unlike most classic slots, Fire Joker provides you with an additional chance of winning. If two reels contain symbols of a kind and there is no combination to pay an award, the Re-Spin of Fire feature is triggered. Furthermore, if you manage to cover the reels entirely with matching symbols, another bonus feature is triggered offering multipliers going up to 10x. 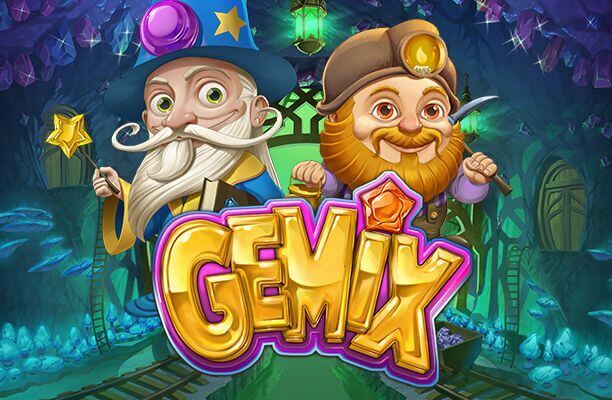 It is the Wheel of Multipliers feature and as soon as it is unlocked, the wheel will spin to award one of the multipliers ranging between 2x and 10x. With the jester appearing on the reels quite often, the game will pay frequently, but for higher payouts try to trigger the entertaining and lucrative bonus features and you can cash in a jackpot worth 800x your bet.